After a two-year hiatus, Holmes Honda is excited to announce that the all-new 2019 Honda Ridgeline is on our lot in Shreveport, Louisiana! We all waited patiently for the Ridgeline to make its debut, and we are happy to say that you can now own one of the best midsize pickups!! 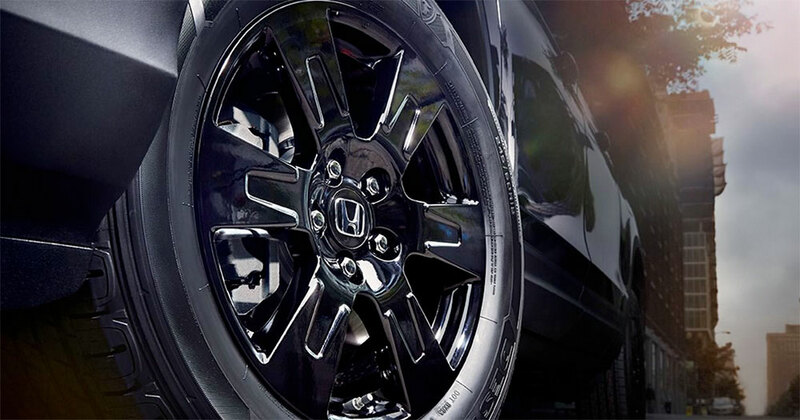 Here at Holmes, we like to make it easy- and we’d like to do that by giving you all the details we have on the 2019 Honda Ridgeline. Innovative class-exclusive tech turns the entire bed into an audio system (RTL-E, Black Edition). Play music from any source or control remotely with a Bluetooth® enabled device. Keep items safe and out of sight in the large and lockable trunk. Or fill it with ice and it becomes an easy-to-empty cooler, thanks to the trunks drain plug. The Bluetooth® word mark and logos are owned by the Bluetooth SIG, Inc., and any use of such marks by Honda Motor Co. Ltd., is under license. Holmes Honda has already received so many inquiries on the new Ridgeline, so schedule your test drive today while it’s still in stock!